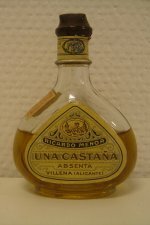 Vintage absinthe. The sound of it alone, is a bit intriguing. 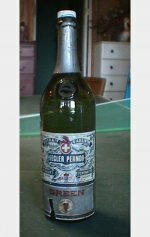 Having had the opportunity to sample some vintage absinthes I must say, that it truly is. 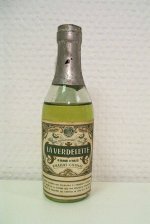 There are not that many bottles left today, of what we would call "vintage" absinthe, and the ones that are found are rarely for sale. Legler Pernod is another one of those slightly smaller producers coming out of the Pernod family. 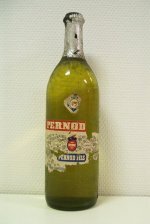 It seems as the quality of anything coming from any of the Pernod-related manufacturers is quite high. 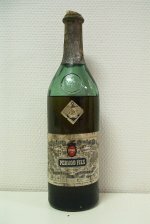 Legler Pernod is no exception.